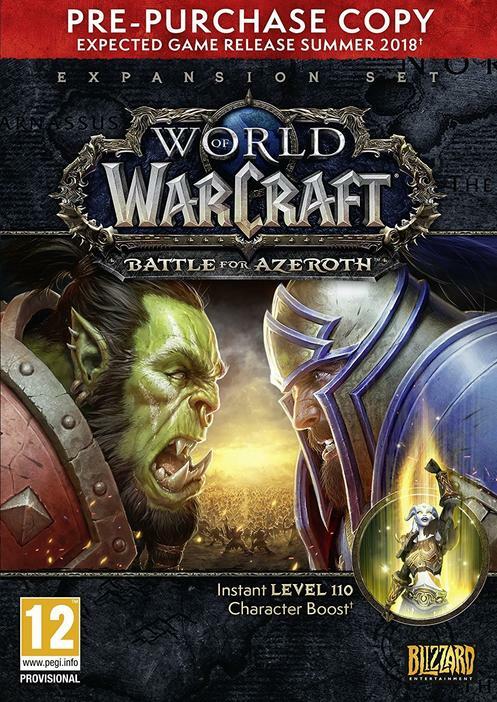 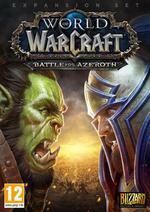 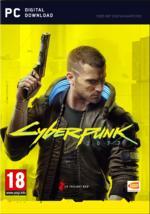 Boost a new or existing character to level 110 now. 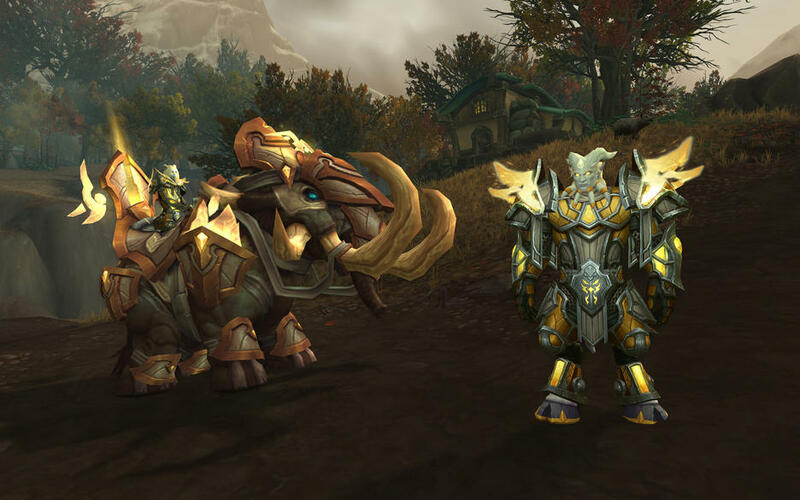 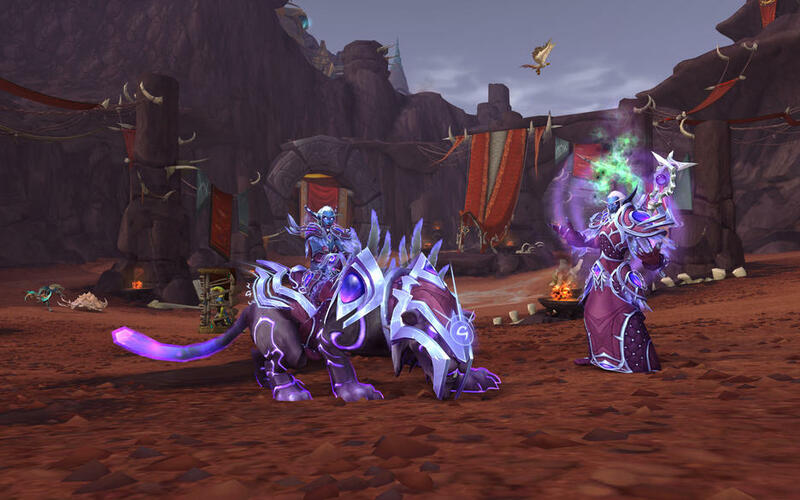 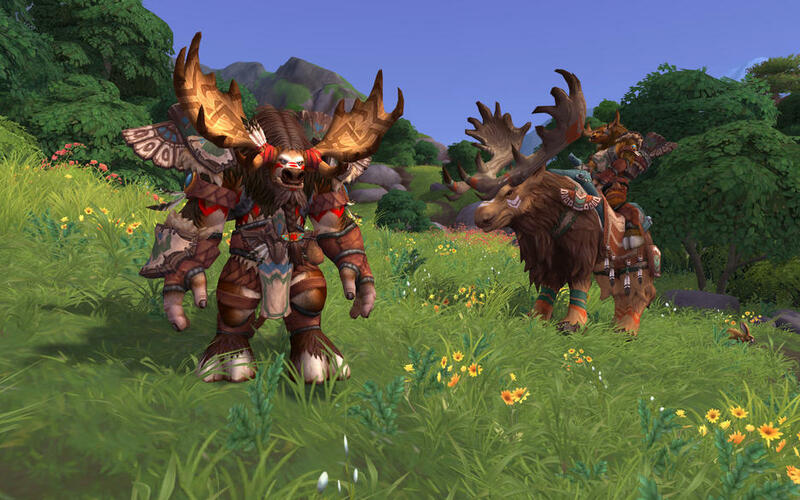 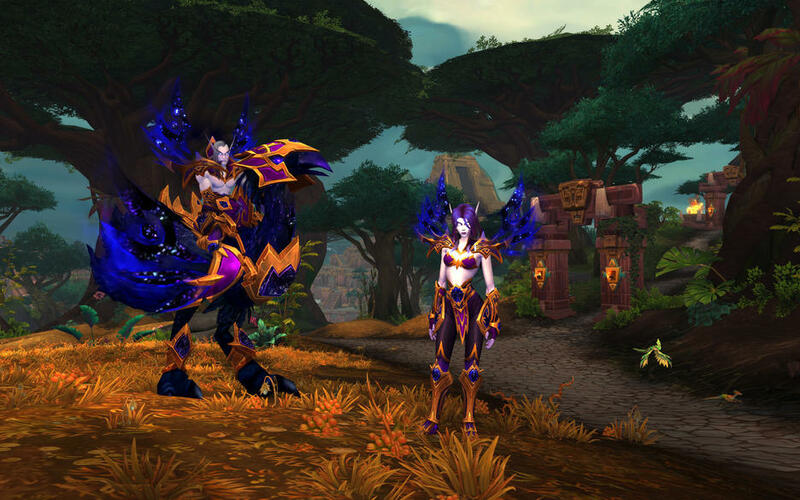 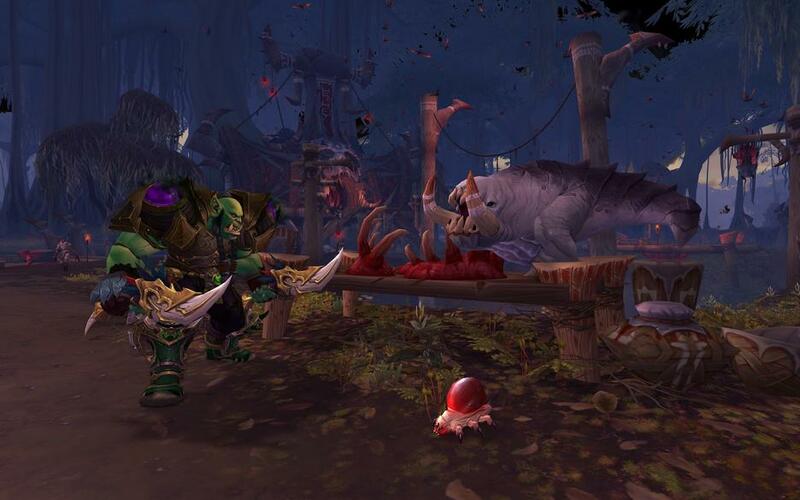 Earn the favor of the Allied Races to unlock them as playable races on your World of Warcraft account. 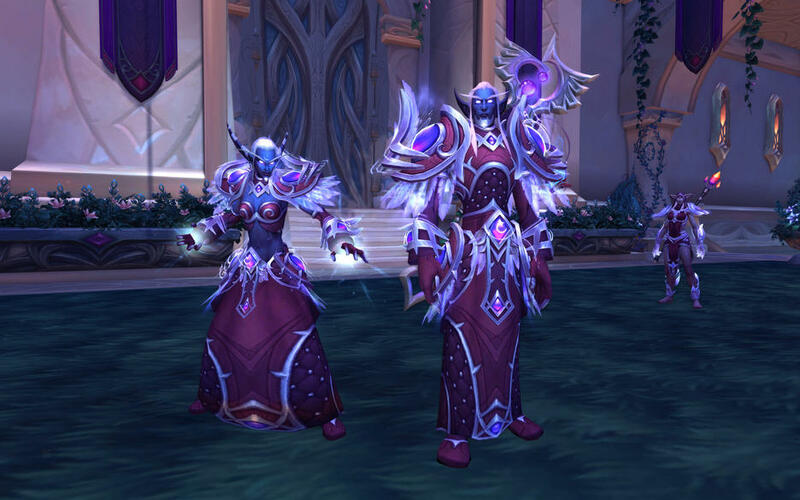 Complete the levelling experience as a member of an Allied Race and earn a distinctive Heritage Armor set.